Students attending universities are often burdened with turning in several assignments as part of their coursework and often resort to copying text from unreliable sources on the internet. As a result, students end up losing marks when the assignment is run by instructors through plagiarism checks and errors are highlighted. That’s when plagiarism removal service comes into play. Have you got any TurnItIn similarity index? Our team of rewriting experts offers exceptional plagiarism removal services to ensure that every assignment, be it a dissertation, proposal or thesis, is free from any form of plagiarism and errors so that students may receive the best grades for their efforts. No matter how much plagiarism is allowed and how technical paper you have, we can help. How Plagiarism Removal Service Works? A reliable plagiarism removal service becomes indispensable when writers quote from several sources or are studying from pre-existing research work. 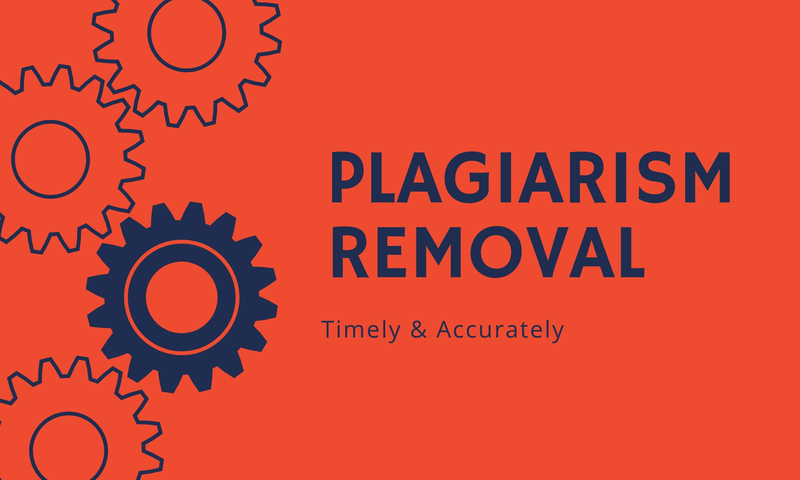 Our seasoned plagiarism remover not only ensures that the work you turn in is original but also makes sure that the thesis, proposal or dissertation you turn in is free from plagiarism. Please note that online tools cannot paraphrase appropriately. Normally, students realize the occurrence of plagiarism when their thesis supersedes the limit of non-original words and look for dissertation plagiarism removal company. Our writing experts have you covered. In addition, removing plagiarism from the thesis is very important as your instructors assign thesis to add to the existing knowledge base of research. Hence, ensuring authentic and original thoughts and ideas through thesis plagiarism removal is necessary for the perfect research paper. Another vital area is proposal writing where plagiarism frequently occurs. Our proposal plagiarism removal writer helps to ensure that the proposal’s content is free from the copied text and contains only original ideas. 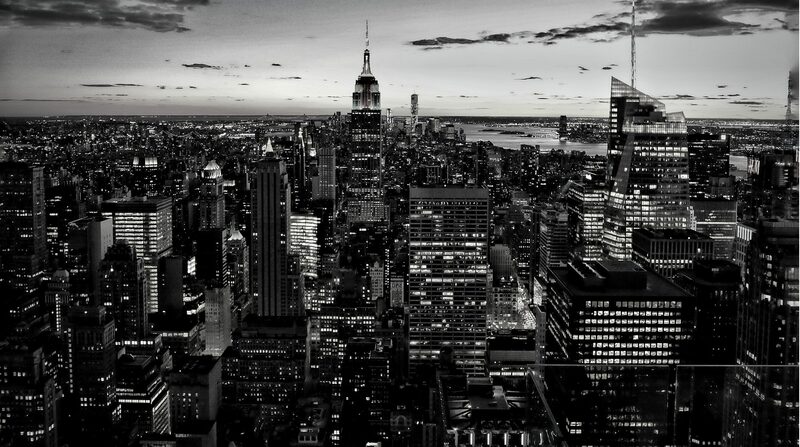 How Our Service is Different from Others? We do this by using the best plagiarism detection software that cross-checks from millions of websites and sources to ensure plagiarism, even unintentional, has not occurred. Once the plagiarism detection software has identified copied text, our team of writing experts specializing in the concerned subject-matter rephrase the plagiarised text and replace it with more original, meaningful content. We can fix your thesis, dissertation, report, blog post, website page, etc. In areas where the citation is absent, we include a citation and add it to the list of references. We also ensure that all quotations are adequately placed within quotation marks and are consistent with the writing style demanded by the paper. Once the rewriting and paraphrasing process is completed, our writers run one more thorough check of the paper to ensure it is devoid of all spelling and grammatical errors as well as plagiarism. We are the leading plagiarism removal service in Pakistan.